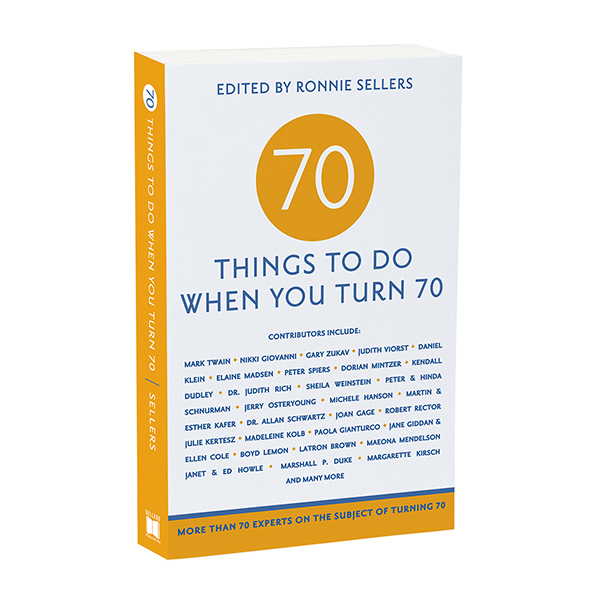 This inspiring gift book shows you how to have the time of your life at 80! 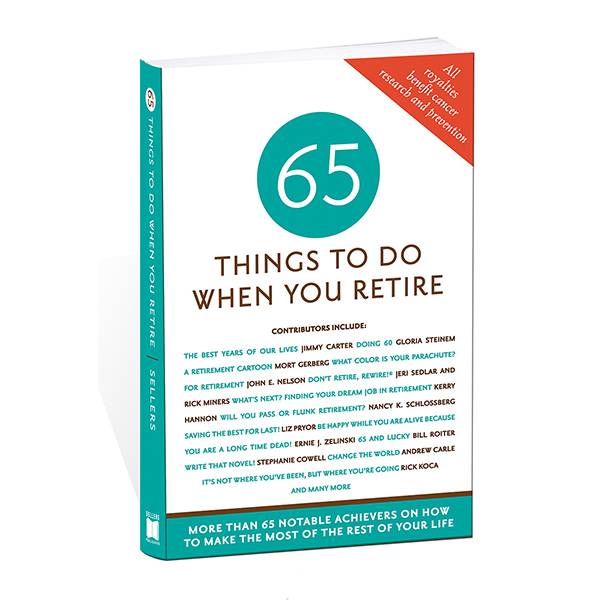 Turning 80 can be the beginning of a new chapter in your life as the notable contributors to 80 Things to Do When You Turn 80 will tell you. 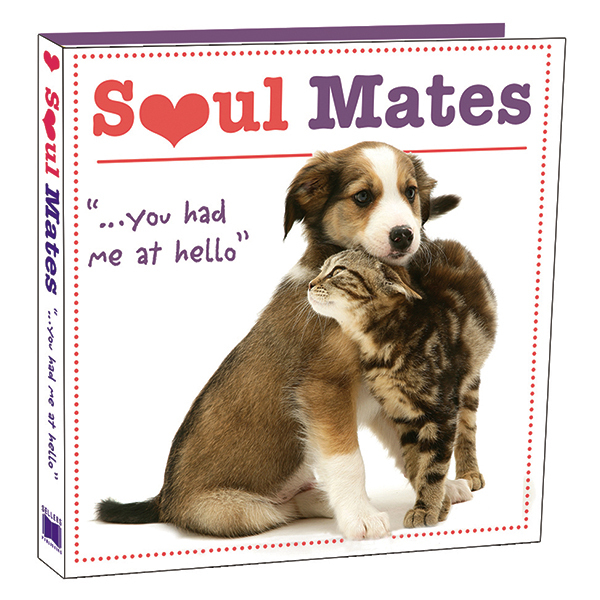 In this lively and inspiring collection of 80 essays, such illustrious achievers as Donald Hall, Pat Boone, Tab Hunter, Ruta Lee, The Amazing Kreskin, George Lois, Richard (“Mr. 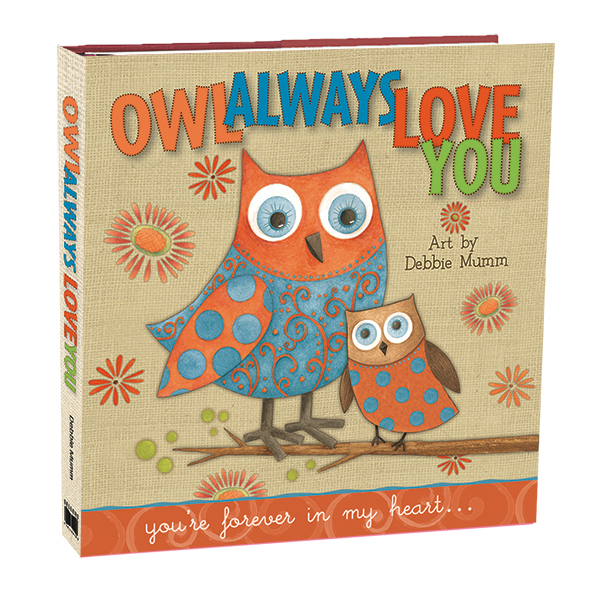 Debonair”) Dwyer, Dr. Ruth Heidrich, David Black, and Caroll Spinney reveal how they are having meaningful, dynamic lives at 80 and beyond. 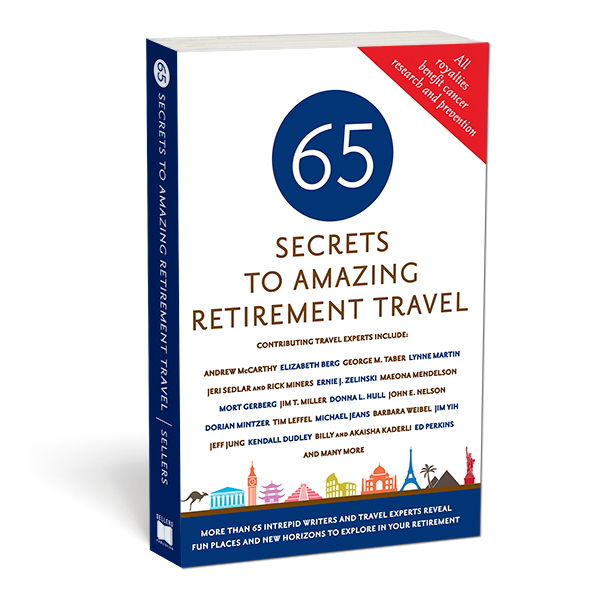 In addition, such distinguished experts in the field of aging as Stephen Johnston, Sally Abrahms, Dorian Mintzer, and Andrew Carle provide invaluable advice on getting the most out of later life. A special essay by the late, renowned neurologist and best-selling author Dr. Oliver Sacks is also included. 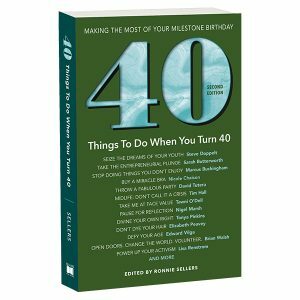 Based on the format of the popular series that was launched by 50 Things to Do When You Turn 50, this book is the perfect gift for anyone who is turning 80 or older. 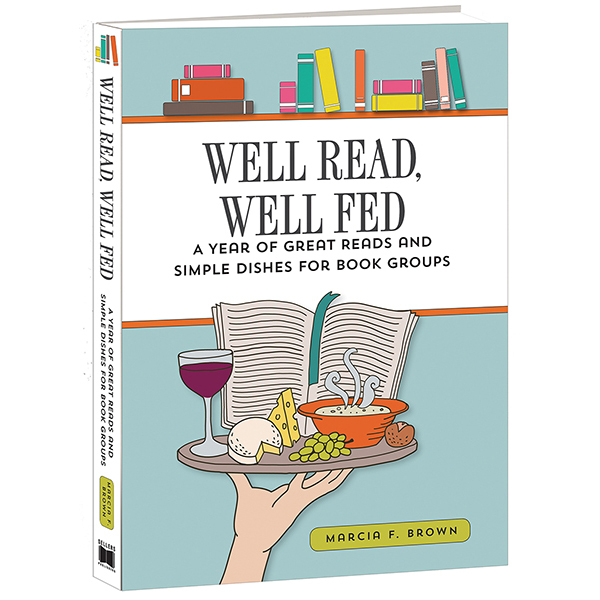 Thanks to the generosity of the contributing authors, all of whom provided essays on a pro-bono basis, the royalties generated from the sale of this book will be donated to nonprofit organizations dedicated to preventing and curing cancer. 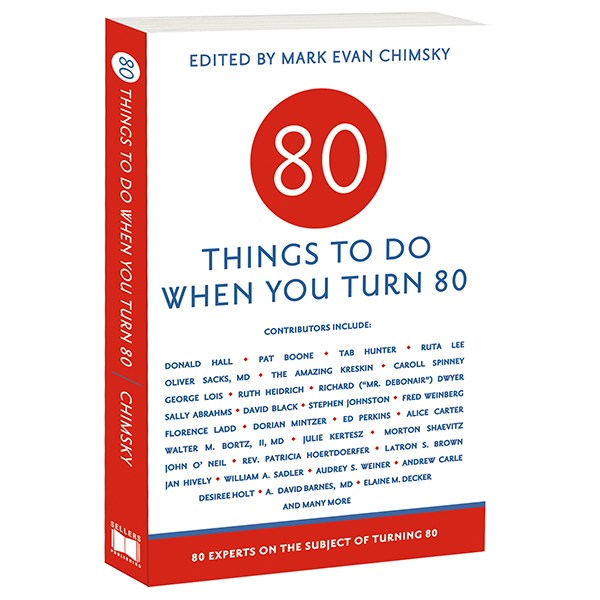 Watch The Amazing Kreskin discuss his essay in 80 Things To Do When You Turn 80.